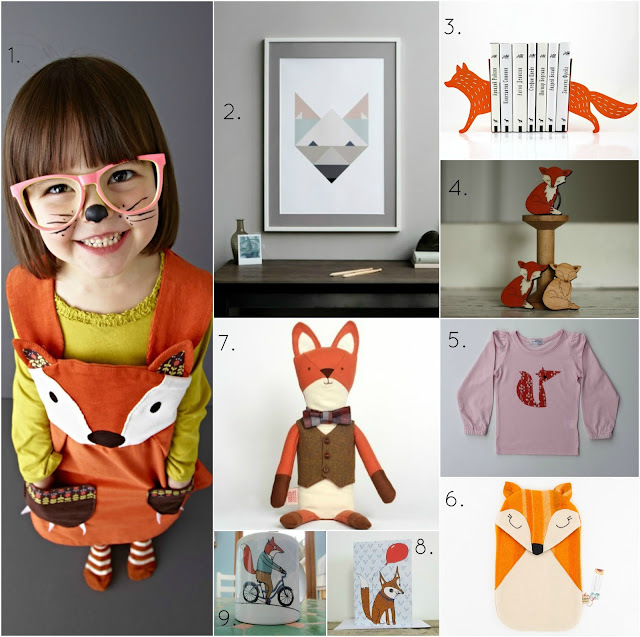 We are quite a bit in love with all things fox here at DTLL. 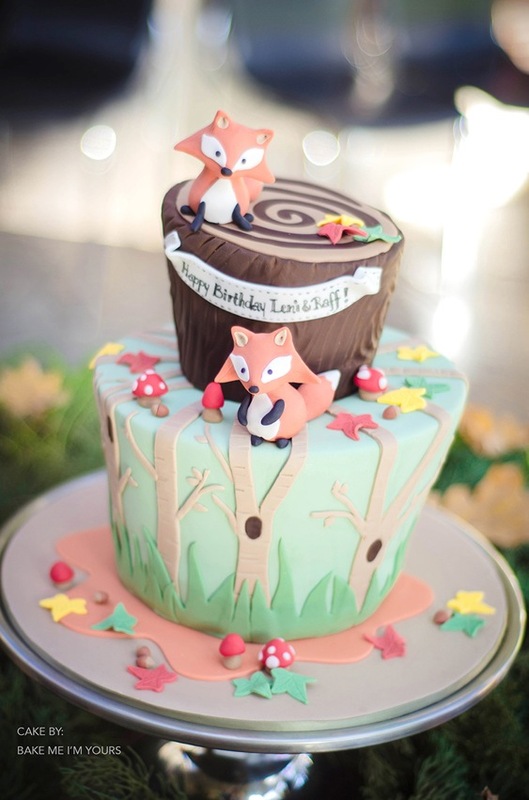 So when one of our beautiful customers, Rebecca, held a fox themed birthday party for her two little ones, we just had to share it with you all. The party was in honour of Leni and Raff for their 4th and 2nd birthday respectively. They have their birthday 10 days apart in May so for Rebecca, it made sense to have a combined birthday at their ages while most of their friends are still through the couple's friends' kids. 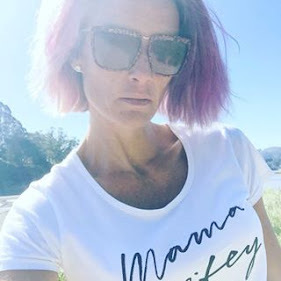 "We borrowed a jumping castle from my sis-in-law, our backyard already has a cubby and then I organised some games like pin the tail on the fox and every child got a handmade fox mask attached to a bag full of stickers to decorate and then run around in for the day. So there was lots for the kids older and younger to be entertained with." Rebecca said. The fox theme came about from Leni's love of foxes. Rebecca tells us that she has been, shall we say 'obsessed' by them since her grandma wrote a story for her about a fox she saw at her house one night. This love of foxes eventually rubbed off on Raff from all the 'foxy' things that kept coming into their house - from books, to hair clips and little ornament/toys from local shops in Bendigo. We can totally relate Leni! 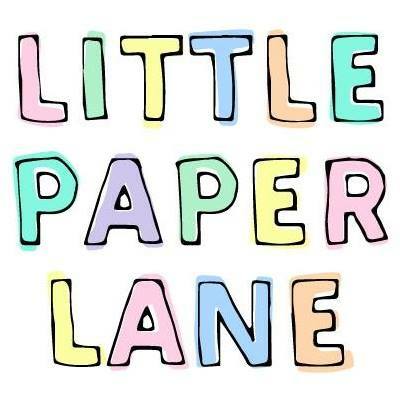 Rebecca is a graphic designer/art director so as soon as the theme was decided she went to work planning the party. 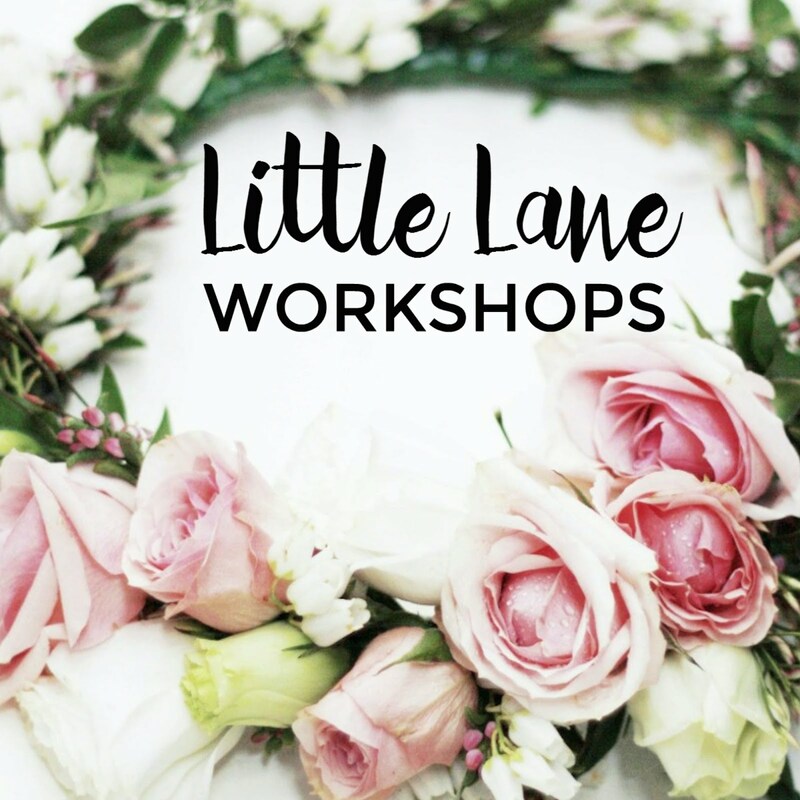 "I prob did it over a few months just collecting ideas etc. 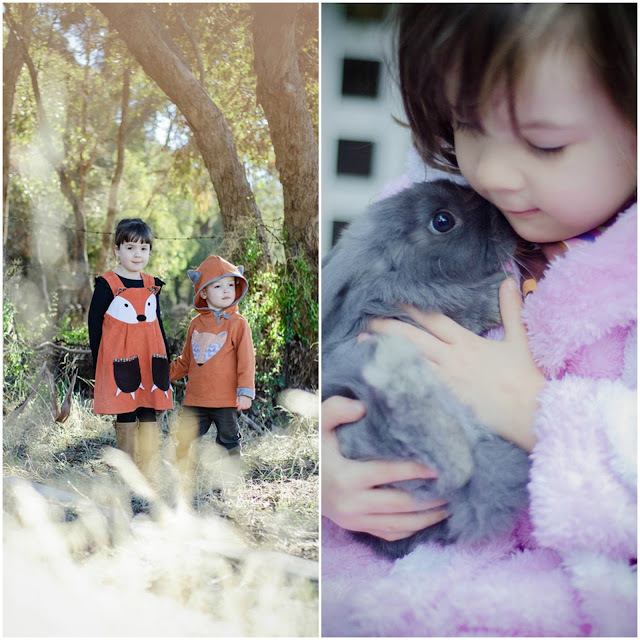 One of the first purchases was Leni's fox dress from DTLL. Leni got it for her birthday as a present (along with a bunny rabbit which she named 'Foxy' - love at first sight as you can see in the pic!!! )"she said. 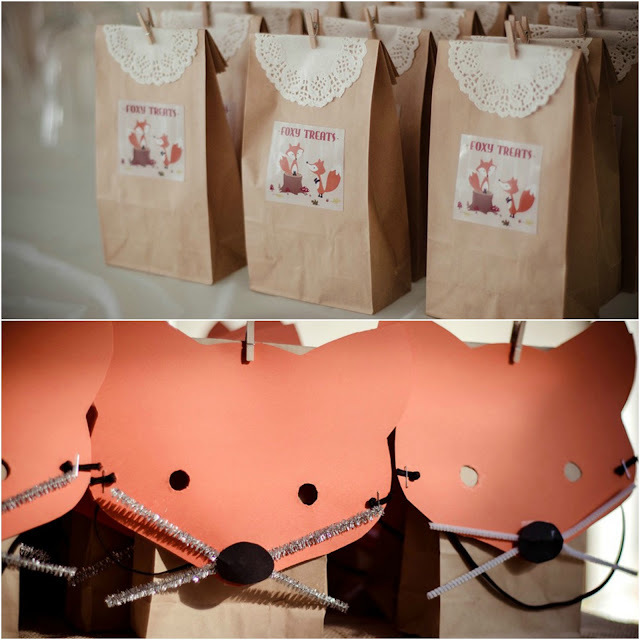 Rebecca designed the invitations, signage, lolly bag labels and made the fox masks for decorating. She decorated the table from hessian and then foliage from our garden for the greenery. She then collected some leaves and pine cones with the kids from an autumn oak tree to add to the tables. And that cake? Wow! Rebecca's good friend Nicole Curnow from Bake Me I'm Yours made the cake. Rebecca told us "She only had the invite to work from and a brief of 'I trust you - go nuts'. She seriously out did herself. Not only did this cake look amazing but it also tasted amazing. Rainbow cake with white chocolate ganache in between each layer…yummy! The kids had great delight in eating it - as did the adults!" 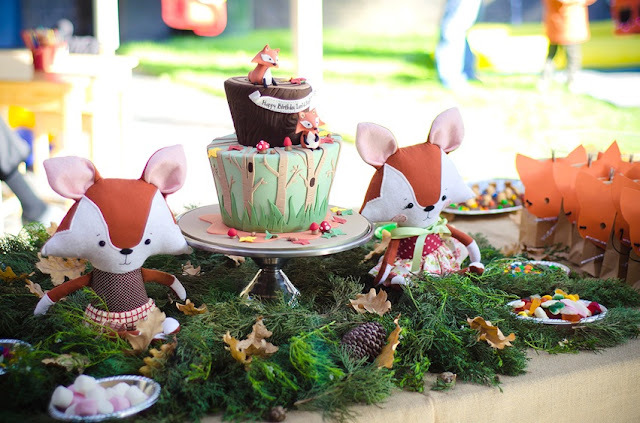 The fox 'softie dolls' were a gift from Nicole to the kids through her other business. We at DTLL believe she is more than just a little bit talented... and yes Tessa is off to track her down!! Isn't it just the most magical party!